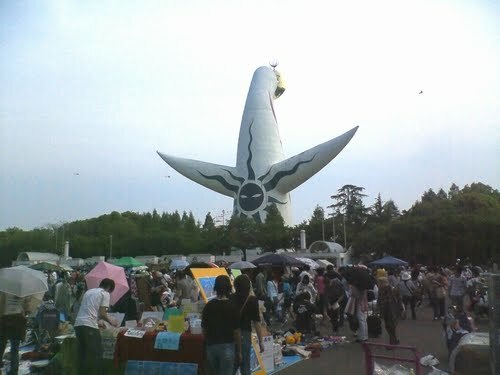 held a few times in a month at the Expo park, Tower of the Sun. 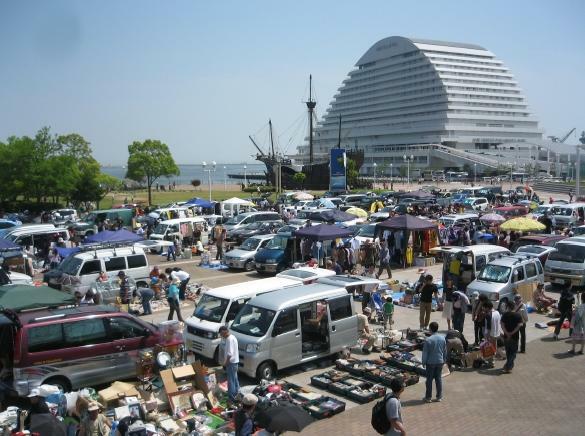 It’s a quite big flea markets, 300 shops go! A bad point is not good access by train from U-en. “Kobe recycle market” in Meriken Park. but there is good access to Kobe Chinatown and Shopping street in Kobe. And another good, the weather will be fine in Golden Week holidays. 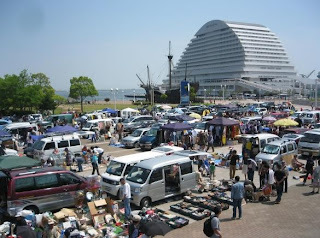 I think it’s good experience that you get souvenirs in a flea market!